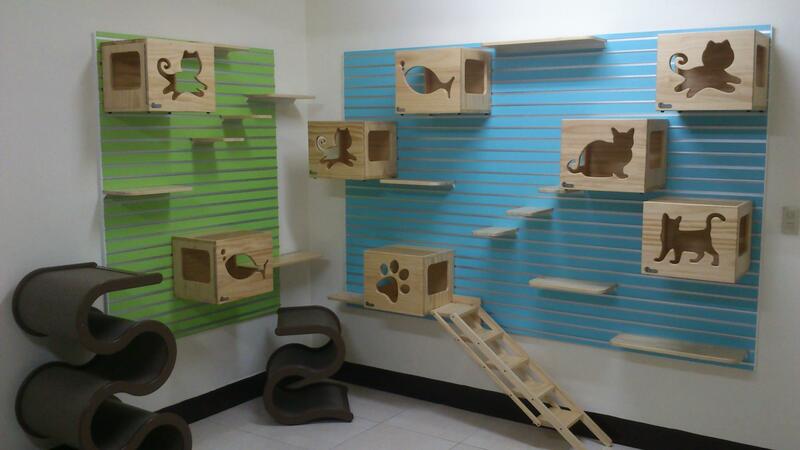 The main idea behind this cat friendly wall is that you can choose and customise how you want your wall to look. 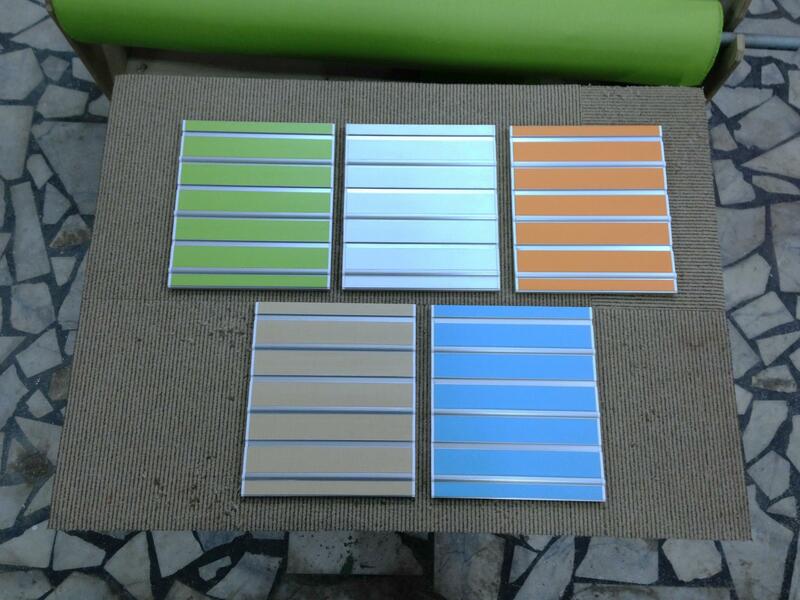 Each plank on the wall is made up of coloured aluminium with a notch in between each one, allowing you to move the boxes and stairs around and adjust the heights of everything to your liking. 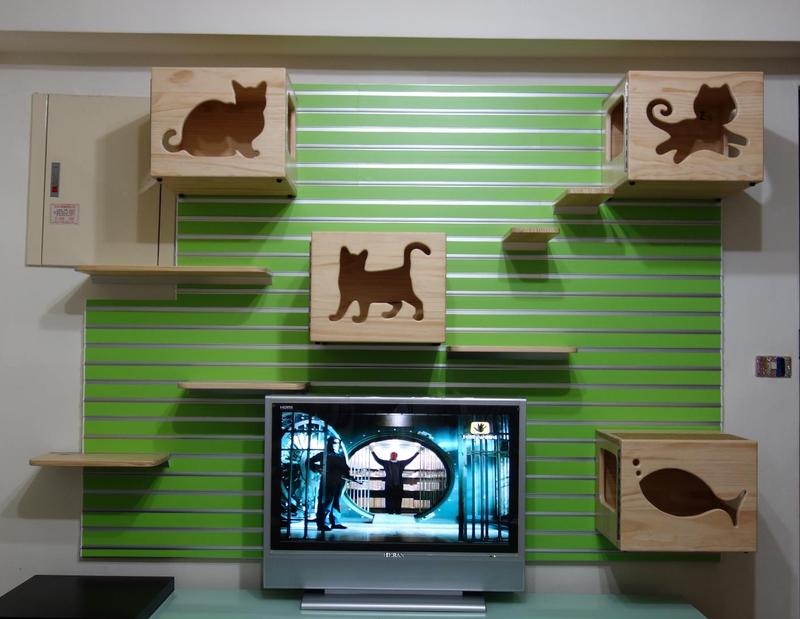 This modular cat wall was created by Catswall, a company based in Taiwan. Sadly, there are no local distributors yet for this amazing wall in Australia. An enquiry about how much a 150cm kit would cost was quoted to be USD $850, with the shipping costs being at an additional price almost equivalent to the kit itself. 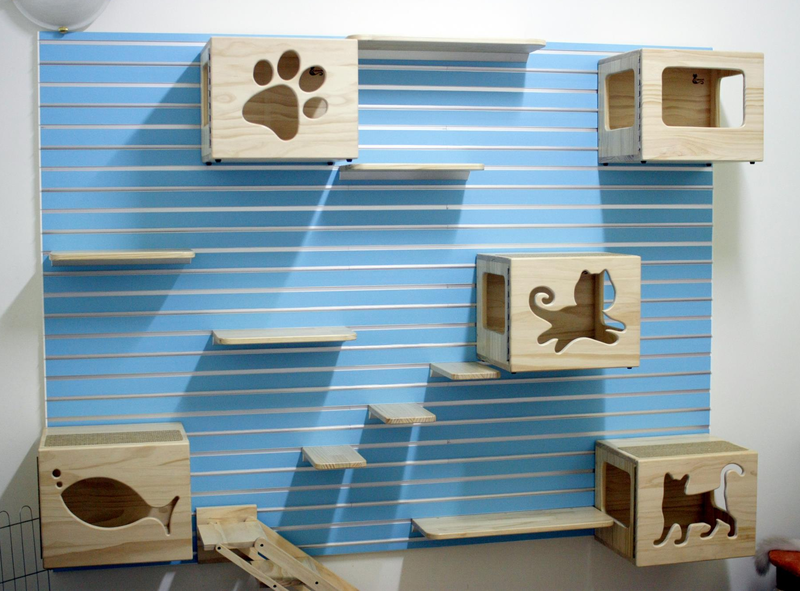 While the cost does seem somewhat steep at first glance, the wall is probably a better deal than buying three or four large (and unfortunately unattractive) scratching posts, so if I can get the pieces in the set individually I will probably purchase this at some point. 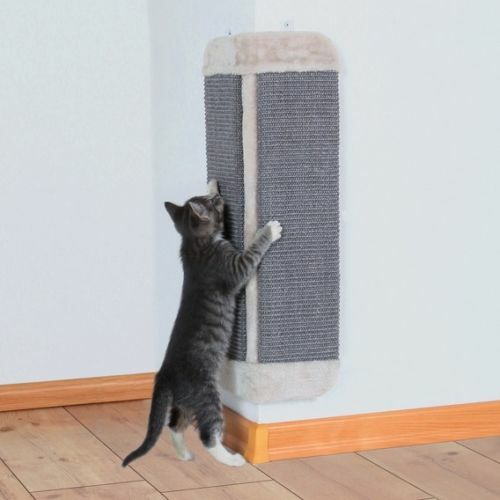 Keep in mind that the quoted freight cost included heavier wall elements such as the cat ladder, and the whole kit weighs in at about 60kg when shipped. 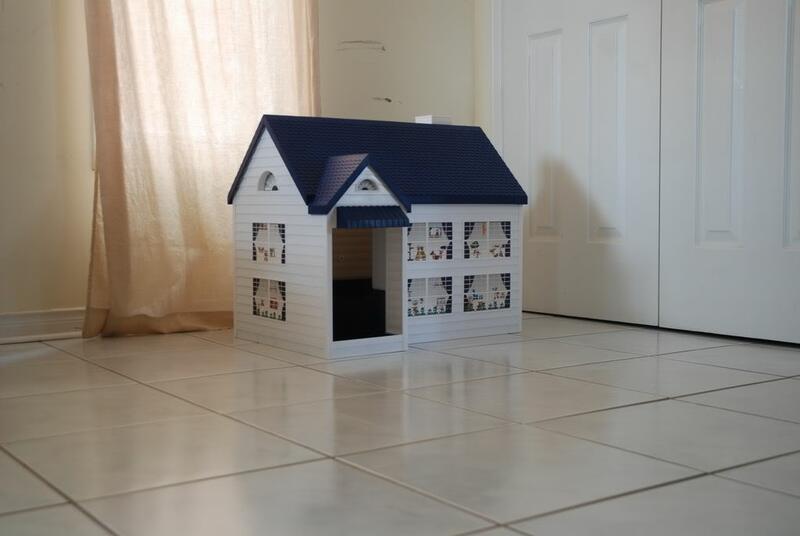 I first spotted this fancy litterbox on Ebay, but apparently you can order them directly from the source as well. 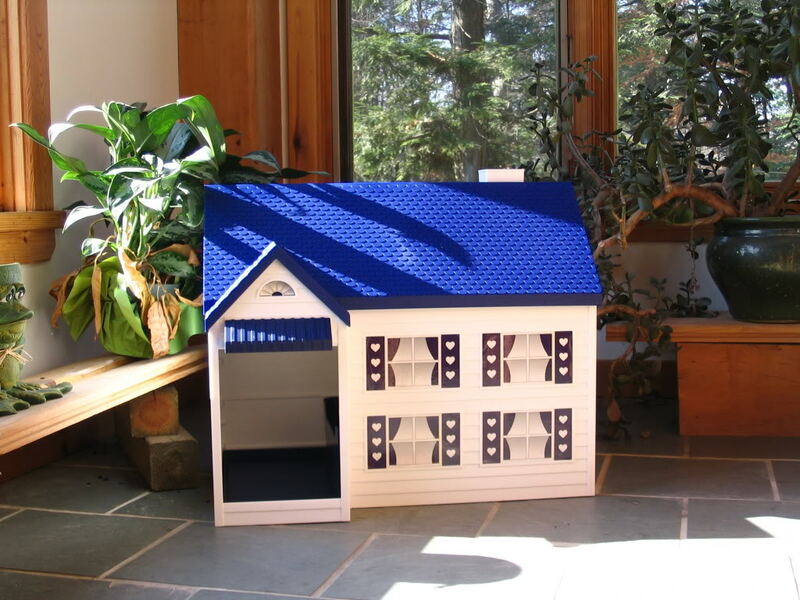 If you've ever lived in a small space or anywhere with an awkward floorplan, you will understand that having a litterbox in plain sight is an issue. Not only because it's messy and occasionally stinky, but also for aesthetic reasons. 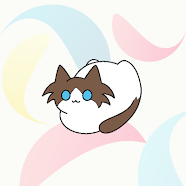 Most litterboxes are just downright ugly. 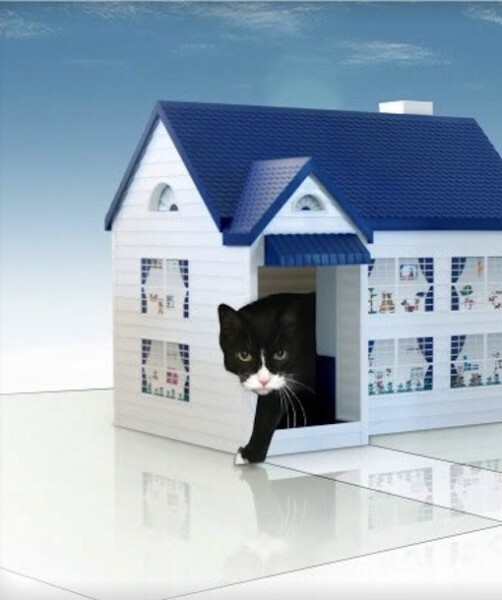 Thankfully, the LitterHouse resembles that little cottage by the sea you've always wanted but will probably never be able to afford due to sky-rocketing house prices. 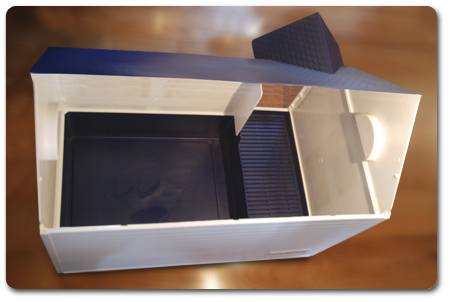 It even has an odour filter and a walkway to catch any loose litter off your cat's paws. 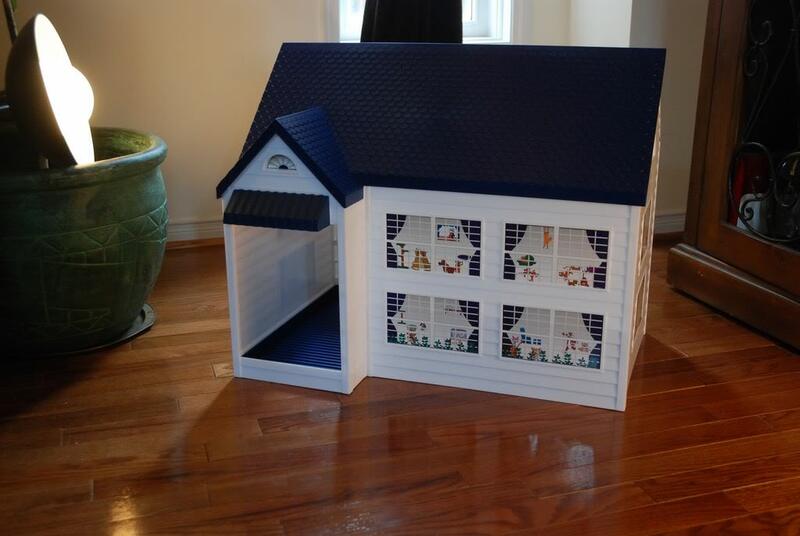 This unique litter box is priced at USD $129 from the website, or around GBP $59 from Petnap. Although, whether either of these sellers will agree to ship all the way to Australia is not known at this stage. 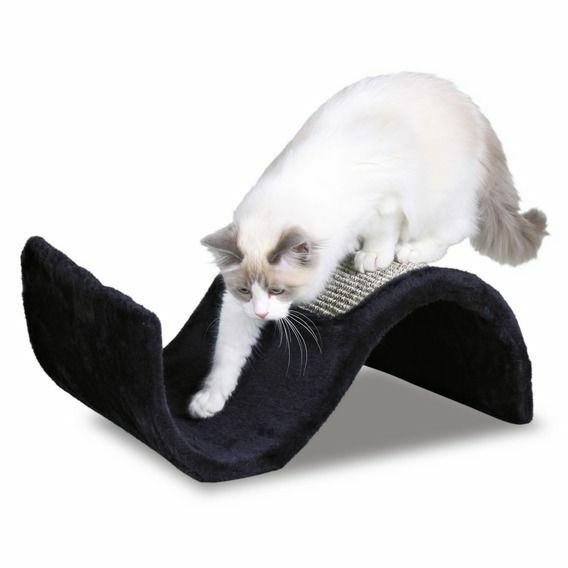 Good scratching posts are essential for keeping your cat from destroying the couch, but why do you need to replace entire cat posts when there are much cheaper alternatives? 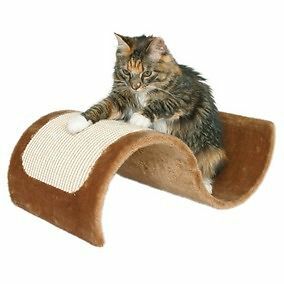 I began with a high quality scratching post which was completely destroyed by the cat in a time span of about 2-3 years. The perch part of it remained fine, but the post holding it up was in tatters. 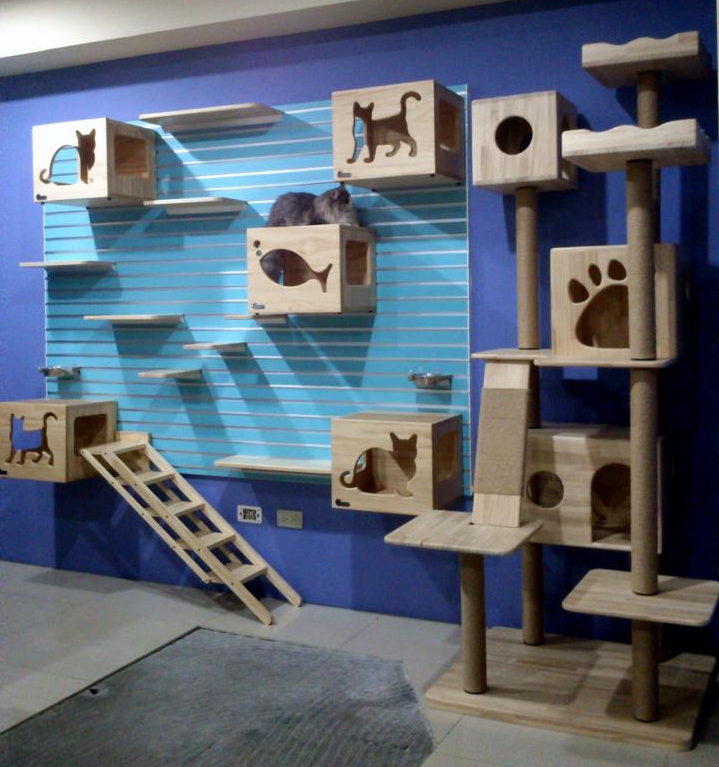 All because my local store stopped stocking cardboard scratching boards. 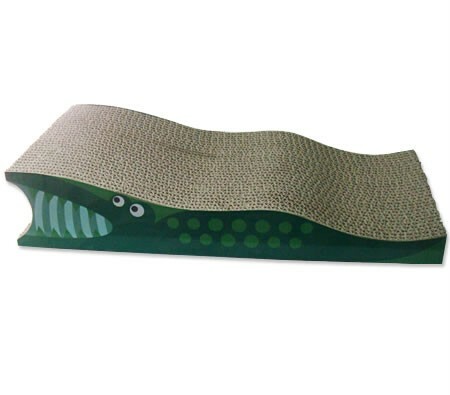 There are plenty of nice scratching boards available on Ebay at low prices ranging from AUD $20-$30. 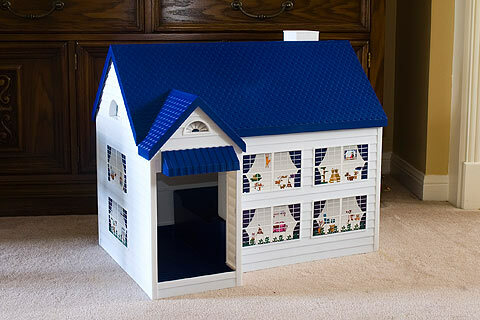 These include both carpeted boards and corrugated cardboard varieties. 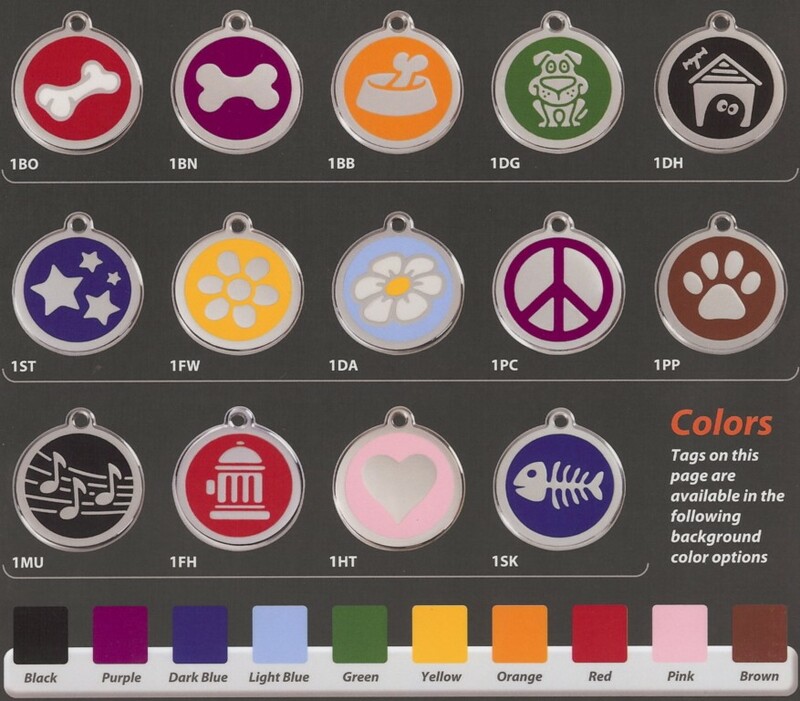 If my particular cat could keep a collar on for more than a month and didn't have a massive neck ruff, I would have ordered these tags years ago. 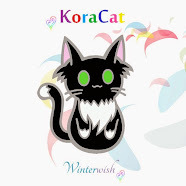 I have always wondered what kind of mysterious adventures cats go on when they run outside. 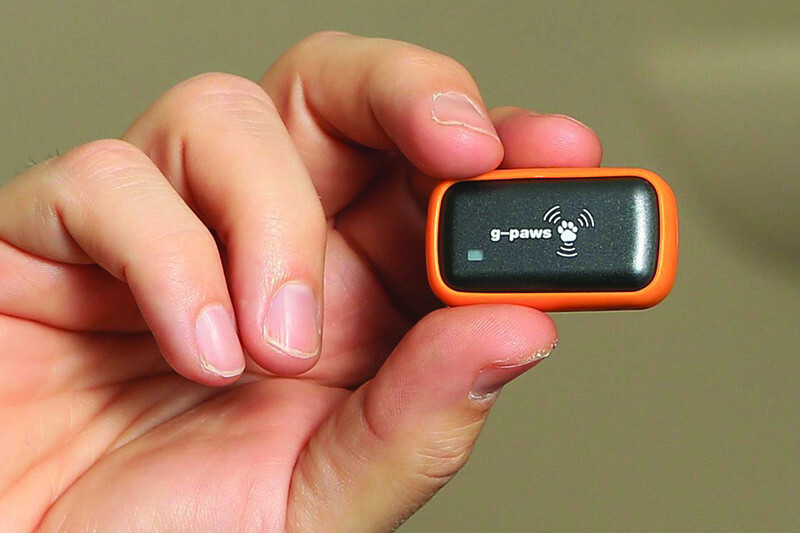 Ideally a small and lightweight camera strapped to a cat could hold actual video footage, but GPS tracking is the next best thing. 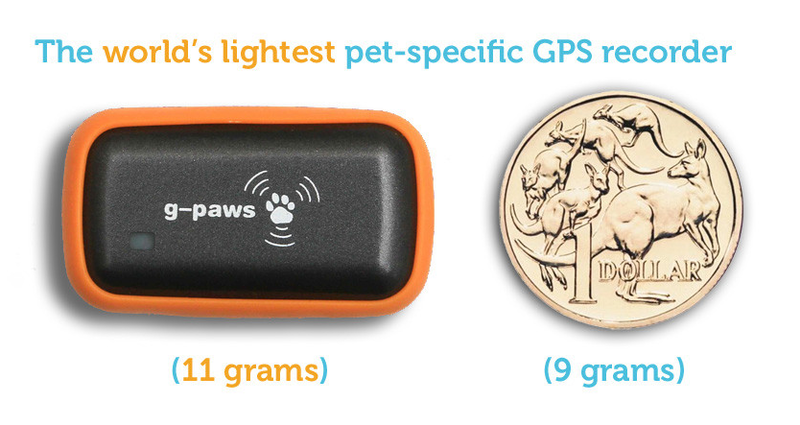 Having an exceptionally small cat, the lightest and smallest device I could find was the G-Paws GPS tracker, priced at around AUD $100. 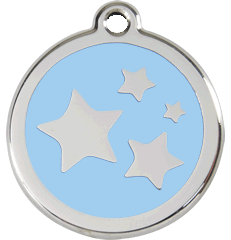 Hopefully using this would give us some clue as to where the cat has been picking up all that muddy pond water from. *Disclaimer: All photos are a result of Google or Ebay searches, they are not my own.